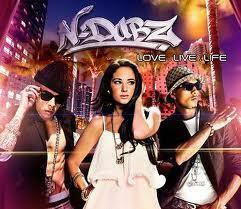 N dubz new album cover. . Wallpaper and background images in the n-dubz club tagged: n dubz tulisa dappy fazer. This n-dubz photo might contain konser.